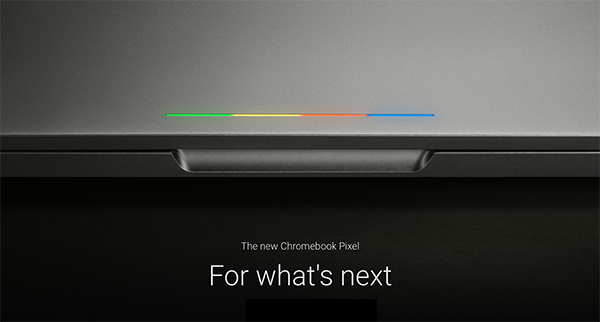 Google has just announced a new and refreshed Chromebook Pixel, and while it looks every bit like the original one, the machine has some serious upgrades under the hood. Head over the jump to read all about the company’s assault on the notebook market. 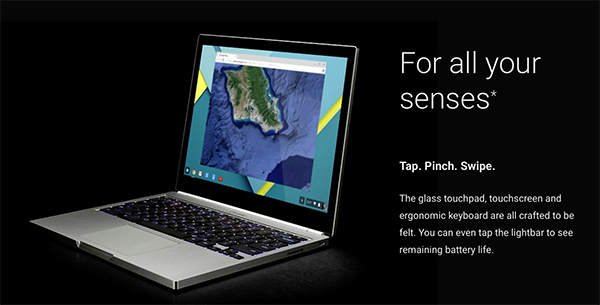 The Mountain View company had been obscurely suggesting the arrival of a new Chromebook Pixel, followed by an unintentional leak of the existence of the new machine. 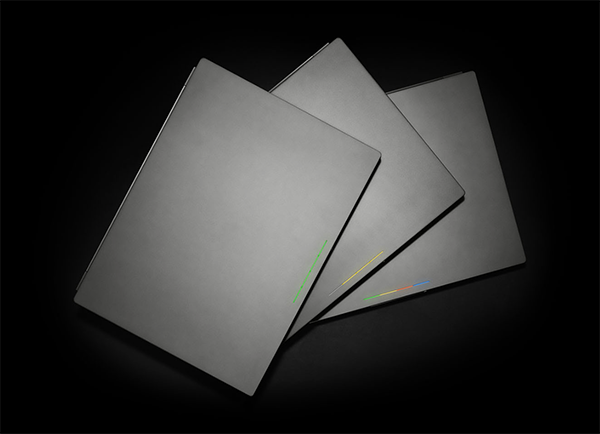 Today, the search engine giant has taken the covers off of the new Pixel notebook, and it is literally staring right back at us with its familiar sharp edges and box-like design which was found on the old Pixel. You even get the same light-up strip fancied in typical Google colors. Retaining the 3:2 aspect-ratio for the display, Google is sticking to the 12.85-inch panel with a resolution of 2560 x 1700, and as you might have guessed already, the panel is touch input enabled like its predecessor. What has changed with the display, is apparently a wider color gamut support compared to how things were before. 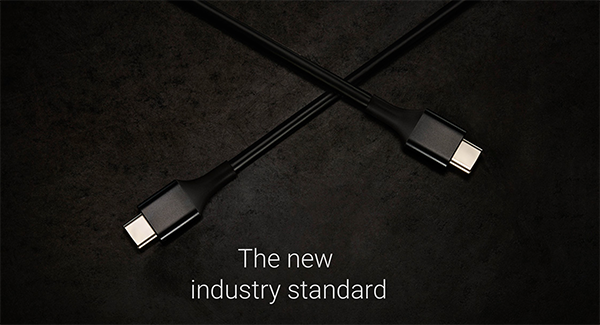 As for the heart of the machine, the notebook is being offered in two iterations: the standard Pixel, and an LS model. Not that the standard Pixel is slow with its Core i5 processor and 8GB of RAM, but the LS model beats it with a Core i7 chip coupled with 16GB of RAM. The standard model of the notebook carries 32GB of onboard storage, whereas the LS model bumps up the space to a good 64GB. This time around, Google has purposely left out the LTE version of the notebook, now whether that’s just an announcement thing or an actual move, is something that we will have to wait and watch out for. 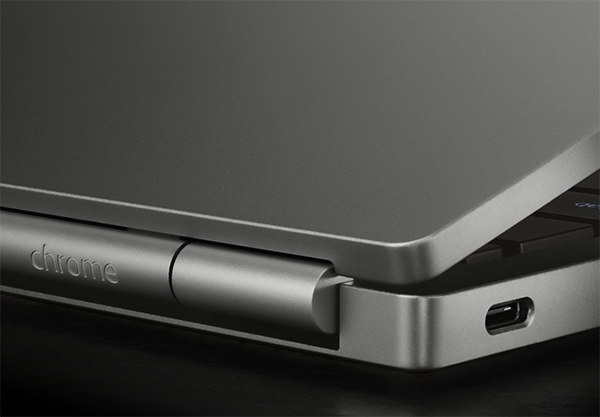 The new Chromebook Pixel comes with two USB Type-C ports that can be used for charging, transferring data, or connecting external devices. That said, the machine does include two standard USB 3.0 ports, along with a full-sized SD card reader, and a 3.5mm headphone jack. On the battery front, Google is claiming that the machine will be able to churn out up to 12 hours of battery life, where a 15 minute charge could get you up and running with over 2 hours of usage. Starting at $999 for the standard base model, the LS version will cost you $1,299 and can be bought directly from Google. $999 for a CHROMEBOOK? LMAO…yeah Google, keep dreaming. now letme install windows in there…. And still has Windows, no thanks and $1000, rather buy a Mac! ARE THEY STILL ON CHROME OS? BECAUSE I BOUGHT A CHROMBOOK AND IT WAS SUCH A MISTAKE. BECAUSE NO WINDOWS IT IS AN AMAZING COMPUTER BUT NO WINDOWS OMG KILL ME.